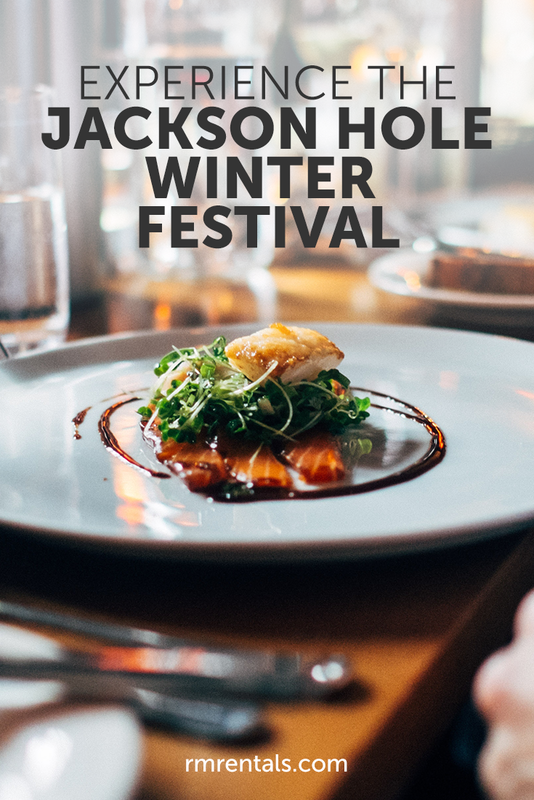 Don’t miss the 2nd annual Jackson Hole Food & Wine Winter Fest! Interact and dine with top chefs from Jackson Hole’s amazing food scene in addition to renowned winemakers, cocktail and beer experts. It’s all in a 3-day weekend event celebrating food, wine, spirits and craft brew. February 28-March 2, based in Teton Village. Tickets are very limited and some events are already SOLD OUT, so be sure to get yours soon! A guest panel including chefs, winemakers and restaurant owners provide a fabulous tasting menu brilliantly matched with a stunning collection of wines. This intimate gathering is already SOLD OUT, but subscribe for email updates and be ready for next year’s event. Come learn about the six root cocktails that shape all cocktails around the world, then master two cocktails in this exclusive hands-on class. Hurry! ONLY 6 tickets left! Arrive via Bridger Gondola and enjoy stunning winter views from the top of the Jackson Hole Mountain Resort while enjoying unforgettable wine and cuisine. ONLY 8 tickets left! Time for the ultimate Après-Ski event! Come enjoy 13 top restaurants serving their favorite winter inspired dishes, while multiple beverage booths pour over 75 selections of wine, beer, and cocktails. But it’s not just about the great food and wine...it’s all for a good cause. The festival supports Hole Food Rescue, a local non-profit that distributes excess food from grocery stores, bakeries, farms and local businesses to organizations serving the at-risk, in-need residents of Teton County, WY. Don’t miss this incredible experience! Hurry and purchase your tickets today! Must be 21 or older to attend any Jackson Hole Food & Wine event.